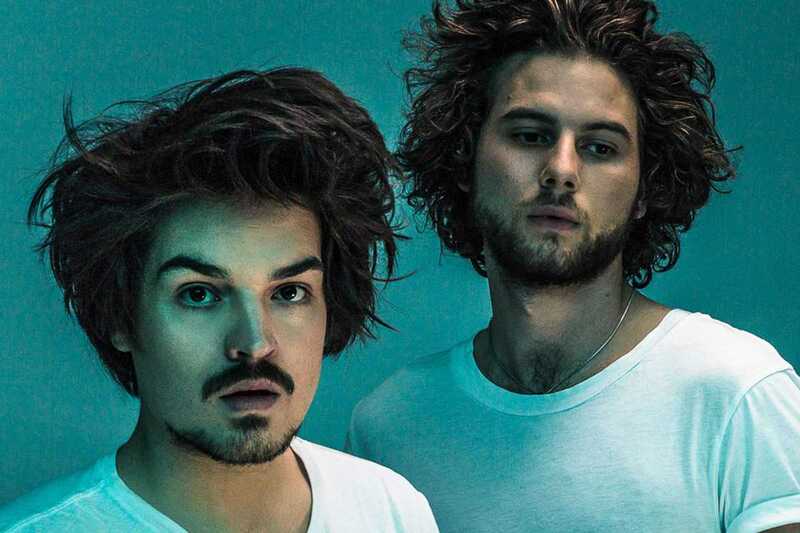 German duo Milky Chance, composed of Clemens Rehbein and Philipp Dausch, garnered huge success with their debut single “Stolen Dance” back in 2013. The hit song took three years to write and produce but once released on YouTube, the video went viral – it now has over 250 million views to date. Not bad for a song recorded at home with no more than a MacBook Pro, guitar, mic and Logic Pro. Following their initial success, the band has toured through Europe and North America visiting festivals such as Coachella, Glastonbury and our very own Cruïlla. Their debut album, Sadnecessary, has been described as electronic-reggae-folk, with catchy beats, chill vibes, nice lyrics. It’s consistently lovely.